Learn Arabic Online in Required Depth to Properly Study The Quran. "Free for All Arabic Research and Education" with Quick Study Tools, PDF Downloads, Deep Posts and High Impact Projects. New versions of Arabic Almanac & Mawrid Reader being tested in February-2016 ! 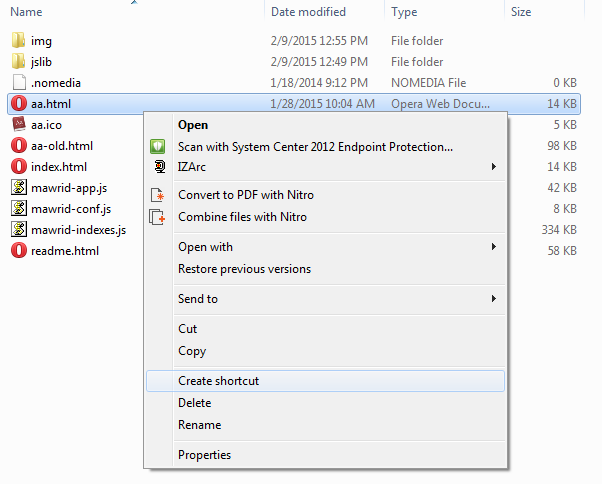 Download all 3 tools for very fast offline use (Download this older downloadable zipped folder uploaded on 14-April-2015 at 11:36 pm GMT by brother Erik) (size is about 3.9 GB) (Note: Downloadable zipped folder of new version with 9 new books not yet uploaded). Right click above link and download using any good download manager (pause & resume of download is possible if you are using a download manager. I am using freedownloadmanager to download this). Downloaded version is recommended because it saves time during study and next or previous pages or next searched root is displayed immediately instead of loading from internet. 1. Arabic Particles Tool containing all books in Arabic Particles Quick Study tool . Search Mabhath style giving drop down menu containing similar particles to choose from based on entering few letters. Then chosen particle or related word relevant page to open in all books on selection. Or at top give a table listing all the particles and related words, clicking which relevant page to be opened in all books. Or make a table of all arabic letters and on hovering over any letter, a popup appears having links to all particles and related words starting with that letter. 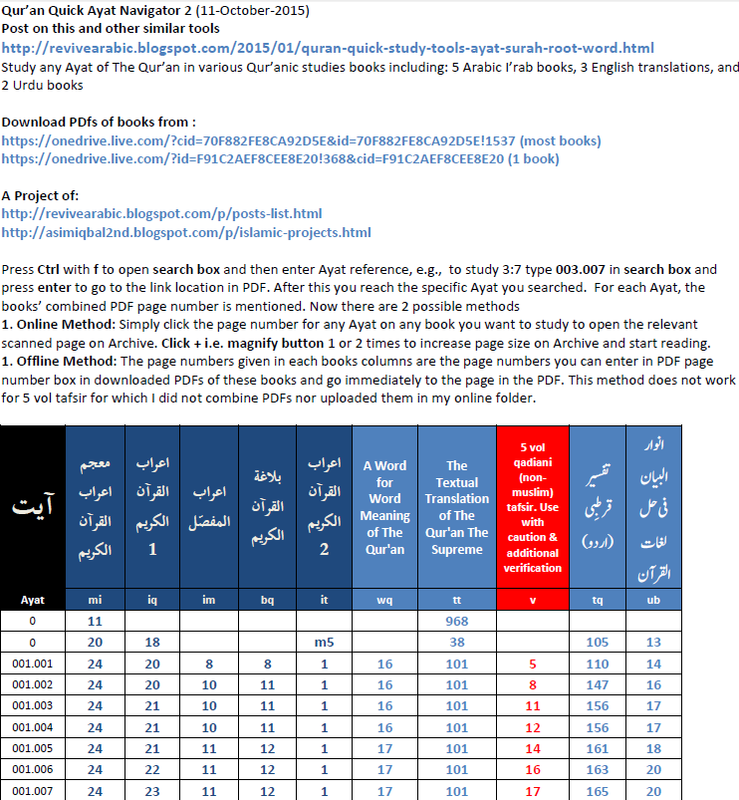 On [21-2-2016] Final Excel index and final modified PDFs of all books are ready for this new proposed tool MashaALLAH! 2. A Qur'an Research Tool having all important books dealing with Qur'anic Morphology, Qur'anic Syntax, Qur'an Tafsir and other Qur'anic Studies areas, all of which can be studied instantly and together just by inputting Surah number and Ayat number like 001.001 and as a result displaying the relevant pages from all these books together for that like Arabic Almanac. Index a page based on last Ayat on the page. It can be made containing all books used in Qur'an Ayat Navigator 2 which is a PDF tool that can be used till an Arabic Almanac style tool is designed. In 1st stage, only I'raab ul Qur'an books may be targeted for this tool like Arabic Almanac. Indexes and PDFs from Qur'an Ayat Navigator 2 to be used inshaALLAH! As a next step I plan to add the books suggested by some teachers to brother Erik to Qur'an Ayat Navigator 2 (all except 2) and once all the books are added and brother Erik has sufficient free time, he can prepare the tool inshaALLAH! Arabic Almanac is MashaALLAH! the Ultimate Arabic Vocabulary Tool using which you can study & research 31 dictionaries together by 1. Setting priorities of which book to display 1st and which next and so on for all 31 books. 2. If you don't know any of the languages, simply hide the book from that language. 4. Studying & researching the contents on that root including the words derived from that root in all the 31 dictionaries. 5. Repeat steps 3 and 4 to study as many roots and their derived words as you want to study. Simply search a root and you will have relevant root searched and displayed in all the books, saving a lot of time and effort, and allowing fast study and research. Mawrid Reader is a Word based Dictionaries tool containing dictionaries sorted according to words instead of roots. 1. Setting priorities of which book to display 1st and which next. 2. If you don't know any of the 2 languages, simply hide the book from that language. 4. Studying & researching the contents on that word in both the dictionaries. 5. Repeat steps 3 and 4 to study as many words as you want to study. Simply search a word and you will have relevant word searched and displayed both the books, saving a lot of time and effort, and allowing fast study and research. Both tools have same zipped download folder, after downloading you can find aa.html and mawrid.html to open and use both the tools respectively. A 3rd tool MH which is in beta stage is also available in this downloadable folder. Right click above link and download using any good download manager (pause & resume of download is possible if you are using a download manager. Downloaded version is recommended because it saves time during study and next or previous pages or next searched root is displayed immediately instead of loading from internet. English: Al Mawrid by Dr. Rohi Baalbaki. Urdu: Lughaat ul Qur'an by Abdur Rasheed Noumani. 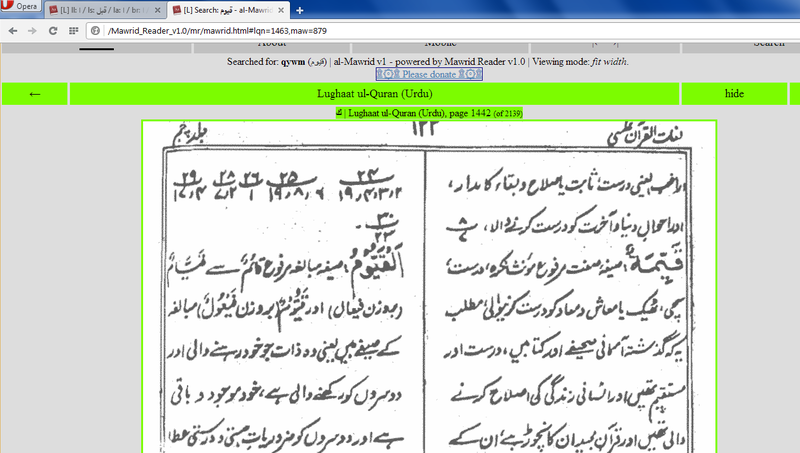 Below I try to explain Arabic Almanac & Mawrid Reader it in detail using screenshots and also Mabhath ut Taalib quickly. 1 . Download all 3 tools for very fast offline use (size is about 3.9 GB) . Also see : http://ejtaal.net/aa/readme.html#download-for-offline-use for official readme instructions. 2. 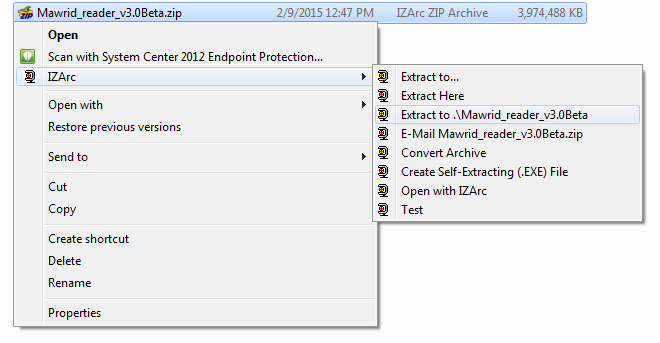 After downloading unzip or unrar the folder using any free unzip or unrar software. 3. Open the main folder, showing 3 sub-folders aa, mr and mh. Then open the aa folder. The file named aa.html is the main file that can be opened. Then open the mr folder. 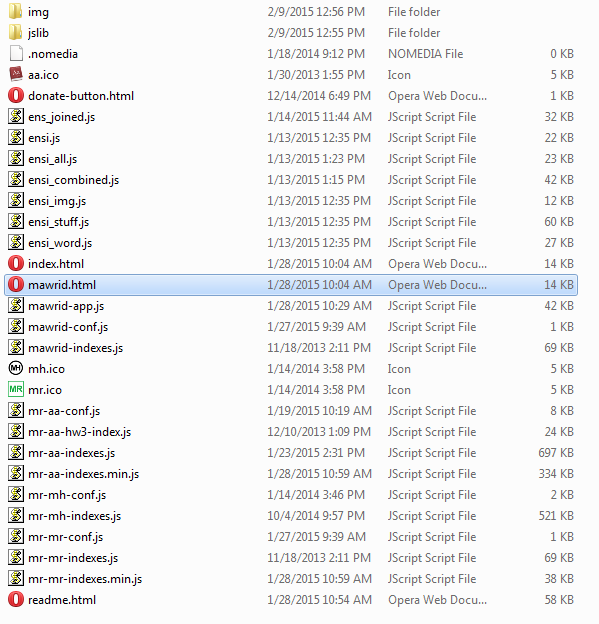 The file named mawrid.html is the 2nd main file that can be opened. 4. Create shortcut to these 2 files i.e. aa.html and mawrid.html and copy or move the shortcut to your desktop or any folder that you access easily. After creating both shortcuts, paste both the shortcuts to your desktop or any folder you can access very quickly. 5. Now on the shortcut or file, right click and choose open with to open with browser of your choice, and choose and set a browser as default. 6. On your laptop or PC, now open the shortcut to aa.html and mawrid.html directly. 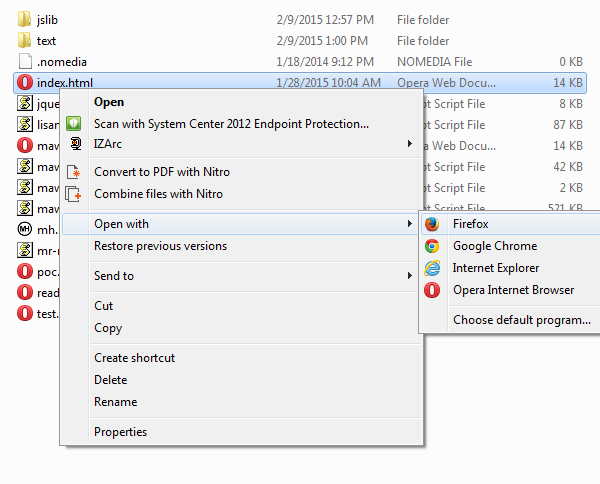 Open both the shortcuts 1 by 1 and some browsers like opera open them as tabs in same window. Below screenshot shows me using opera browser to open both the files together 1 by 1 and both tabs in same window so that I can quickly study both the tools side by side. 7. To view mh, use firefox as this is properly displayed in firefox only without any additional browser settings. "The size is about 4 GB. The zip file contains three folders: "aa", "mr" and "mh". Copy these from your pc to the SD card on your phone/tablet/phablet for a superfast and compact reference for use on the go. For desktops you should then be able to do "File->Open" and select the index.html or mawrid.html file within the aa, mr, or mh folder for root based (Almanac), alphabetical dictionaries (Mawrid etc) and text based (Mabhath) respectively. On smart phones & tablets the best way is to install the free Astro file manager and navigate to the aa, mr or mh folder that you've extracted from the zip file onto the sdcard. 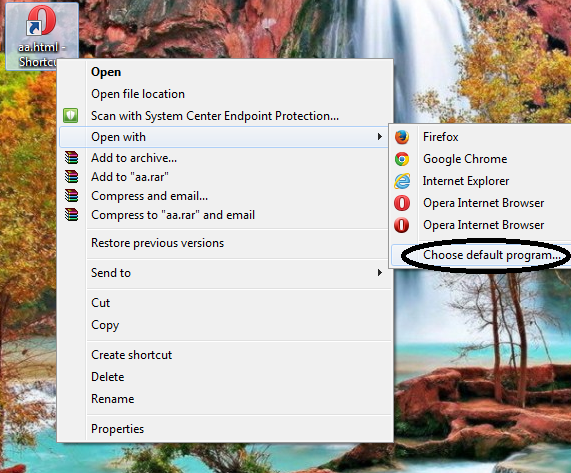 Tap the index.html or mawrid.html file and it should let you open in any of the browsers you have installed. I recommend Firefox as it seems to work without any issues." 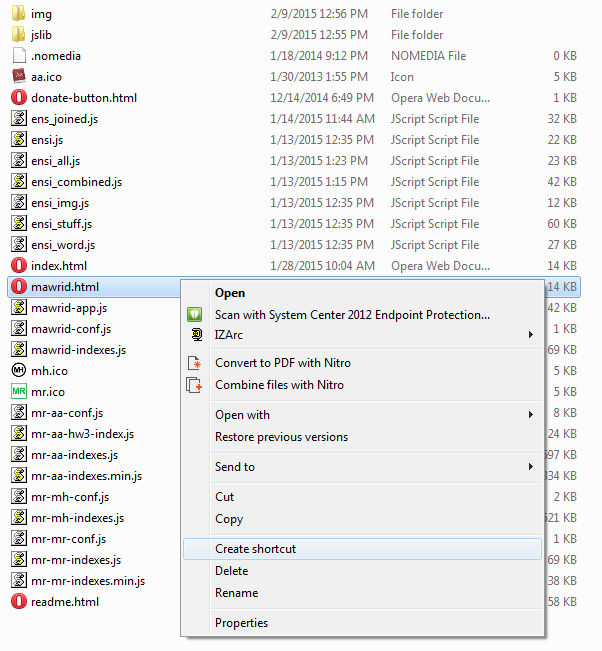 As further explanation copy the folder on main SD card drive instead of within any other folder. Here is screenshot from a mobile. 1. aa.html allows entering and searching a root in all the available dictionaries and then presents the results in all the dictionaries and mawrid.html allows entering and searching a word without harkaat in both the dictionaries. Mabhath ut Taalib index.html in MH folder allows entering part of root and selecting from available roots using drop down menu. 2. 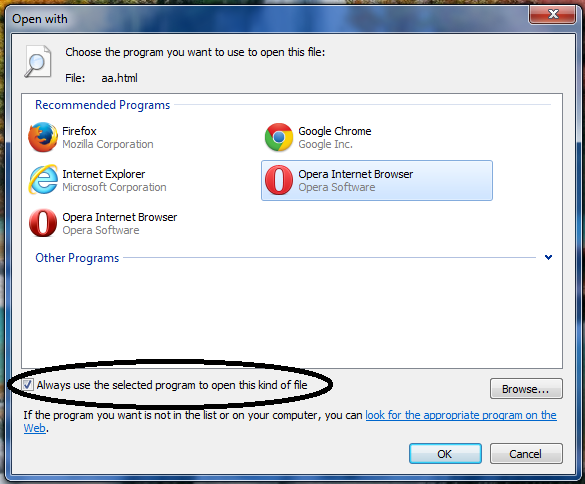 Open the files 1 by 1. 4. Set priorities by selecting the dictionaries priority based on which dictionaries you want to study 1st. You can set any priority. To set priorities, see below screenshot: After setting all books priorities click Save & Close button at the bottom. Once you have set the priorities, you can select the portion of the address aa.html onwards i.e. #and all text after it and copy and save this text in notepad and also email yourself. Later if you need to copy same setting in some other computer or browser simply replace the # and all text after it with copied text to set immediately and then choose Save & Close. 5. Using the buttons. See below screenshot. with descriptions of buttons within screenshot. To search results after entering root in search box, click OK or press Enter on keyboard. To open search box via mouse click image of a book. To move to previous page on book being displayed, press left arrow on keyboard. To move to next page on book being displayed, press right arrow on keyboard. In search box, type in English to search a root quickly or if you have capability of typing Arabic directly, type the Arabic roots. See below conversions from which you can type using any method. / means OR . For example, kh/x/X means you can type any of the 3 options kh OR x OR X for خ .
th/v/V -> "ث" gh/g/G -> "غ"
kh/x/X -> "خ" sh/$ -> "ش"
d -> "د" t -> "ت"
D -> "ض" T -> "ط"
z -> "ز" h -> "ه"
Z -> "ظ" H -> "ح"
a/A -> "ا" q/Q -> "ق"
b/B -> "ب" k/K -> "ك"
j/J -> "ج" l/L -> "ل"
7 -> "ح" m/M -> "م"
r/R -> "ر" n/N -> "ن"
w/W -> "و" y/Y -> "ي"
f/F -> "ف" e/E/3 -> "ع"
The root can be searched without spaces or with spaces. With spaces is required if you are inputting any of the letters via double letter method i.e. 2 English letters for an Arabic letter OR if ه comes as any of the root letters except 1st. Below screenshot showing without spaces method since no double letter method chosen. Also roots with ه as any letter except 1st, also have to be typed with spaces. For example, if you want to search س ه ر , typing shr will give ش ر instead of س ه ر . So type s h r (i.e. with spaces) to get س ه ر . 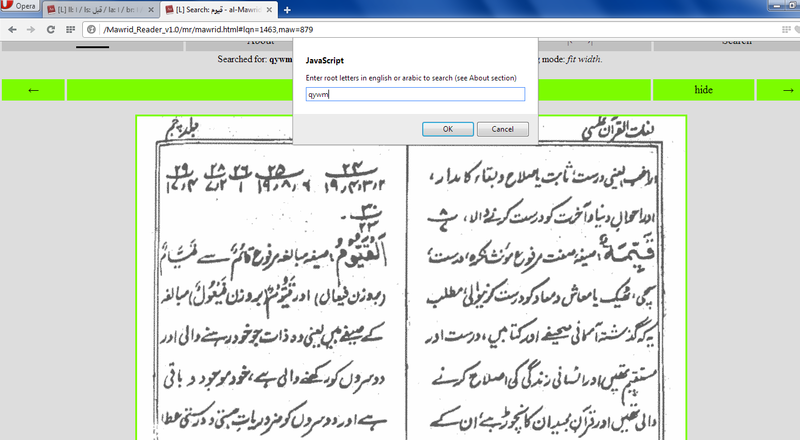 To search words in Mawrid reader, enter the letters of the word without harkaat or tashdeed etc. Just letters. e.g. to search قَيُّوم you can type qywm. See below screenshot, I have typed qywm in search. 9. If you don't know how to identify a root, see posts list ranging from identifying roots for words automatically without any skill to learning skills of root identification. 10. Start reading the books in priority you set, some roots are covered on multiple pages, use next arrow button or next arrow key in keyboard to view next pages of same book. To view previous page, click left arrow button or left arrow key on keyboard. 11. After reading 1 book, start reading the root in next book and so on till you check all books you want to study the root in. Efforts have been made to display correct page for root, but on rare occasions some books display few pages before or after required page, you can use right arrow button or key or left arrow button or key few times to reach the required page on the book. In case result seems too far away from the target root, you can also search nearest root and navigate few pages ahead of it or before it using arrow buttons or keys. Some books arrange roots with same 2nd and 3rd root letter as ف ع instead of ف ع ع . For such if you can't find the root, navigate few pages. e.g. the root ض ل ل is found in Lane's Lexicon under ض ل . Some of the Urdu books had arranged few roots in non alphabetical order. If you can't find the root in an Urdu book, to see whether that book has covered the root somewhere, see all roots starting with the letter that root is starting with in the book. e.g. if I can't find ر و ح in an Urdu book, I can search ر and then check all roots from that book starting with ر . This method can be used on other language books also in case you can't find a root. Following folder contains reference PDFs and excel list in case any one wants any other book included. Spread the posts as much as possible via the social media share buttons given above and also via your sites, blogs, email etc. I have set up this blog to play a role in reviving Quranic Arabic Knowledge among Muslims. 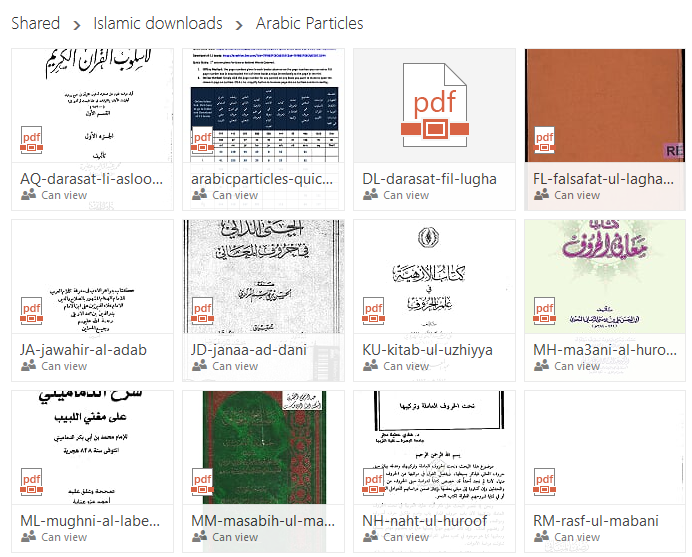 For learning and studying Quranic Arabic Grammar and Vocabulary, I have offered freely downloadable PDF books links, tools like Qur'an Concordance PDF downloads and Qur'an Ayat Navigators PDF downloads, Arabic Particles tool, Arabic Almanac User guide and posts on learning Arabic and also some quick guides and quick study tools. Want this Learn Arabic blog to grow further? 1. Take a look at all the posts available on the blog using the organized posts list / start here. 2. Spread this blog as much as you can using the share buttons given at the end of each post. 3. Contribute in services to speed up the posts and tools. 4. Follow on Twitter and G+1 and publicly recommend on G+1 and share on facebook. 5. Do your part to support this win-win for all approach to Learn Arabic. 6. Doing or want to do something unique and high impact? Lets work together! 7. Email: revivearabic @gmail.com if you need help from me in finding your required material. I will try to give a reply when I check my email inshaALLAH! You have to give link to http://revivearabic.blogspot.com while using material from this blog. Powered by Blogger.